Minimalism has always been a notable characteristic of Vans. The unlined premium leather version of the Chukka by Vans Vault, The Chukka Bardenas LX is simply perfect for the summer months. 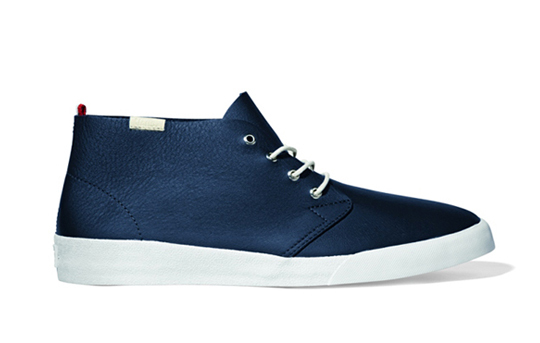 The sneaker dressed in tumbled leather in a choice of black, white or navy. Look for it in May at Vans Vault dealers. Vans Chooser.